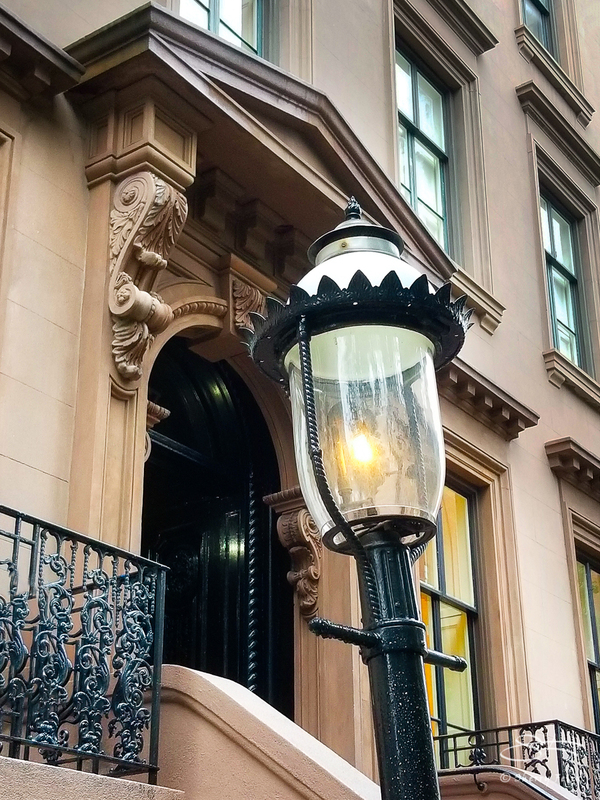 Enjoyed your photos of the Salmagundi building, Sherry, and the background and description were equally as enjoyable. Thank you. Thanks Jet. Hope you are safe and having fun. I like this glimpse of the old architecture of New York. It must be a very gracious city in some of the older areas. There are many lovely old buildings. Love these stories where something small and insignificant to the public eye started, and became the opposite with time! Beautiful captures Sherry! I agree, there is and was a lot going on behind those doors.Thanks. 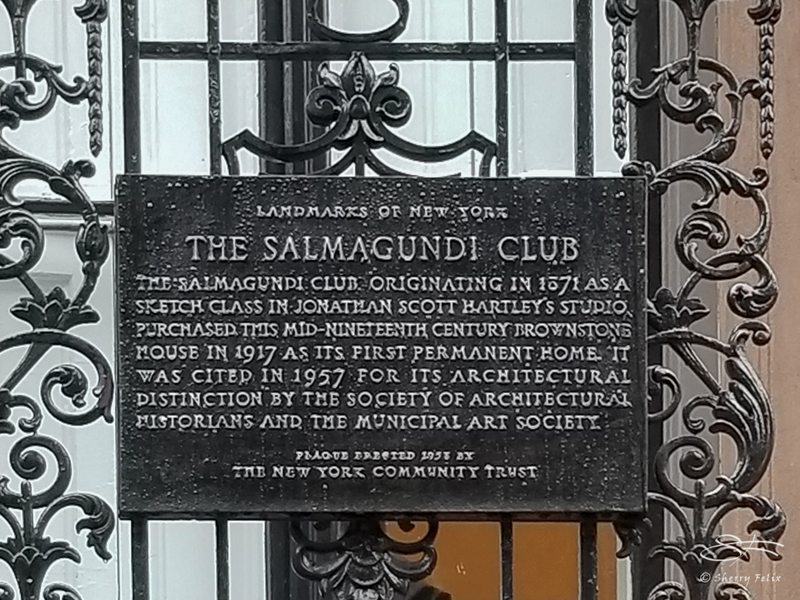 I think the Salmagundi history is very interesting.